Denim is one of the best fabrics to wear during winter. It keeps you warm, it is stylish, and it is also quite easy to style. You can simply wear denim on denim or even top an outfit up with a denim jacket. Pretty simple. 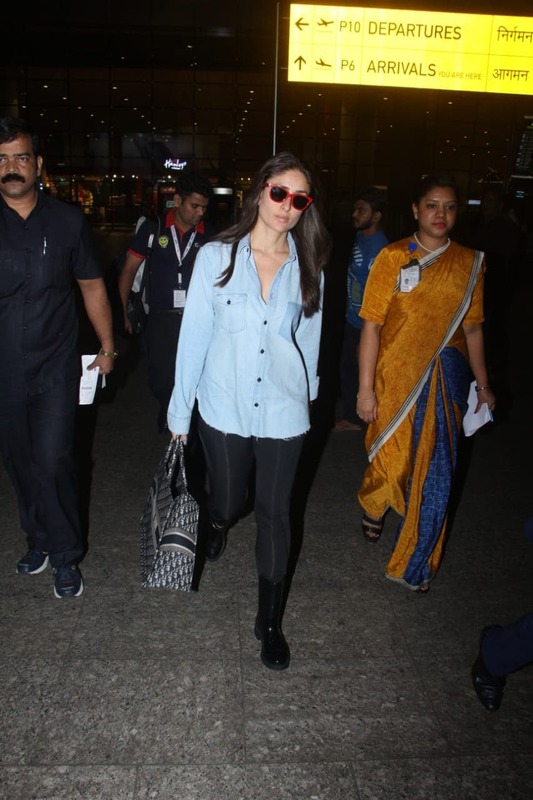 And if you want a denim style goal, Kareena Kapoor has one for you. 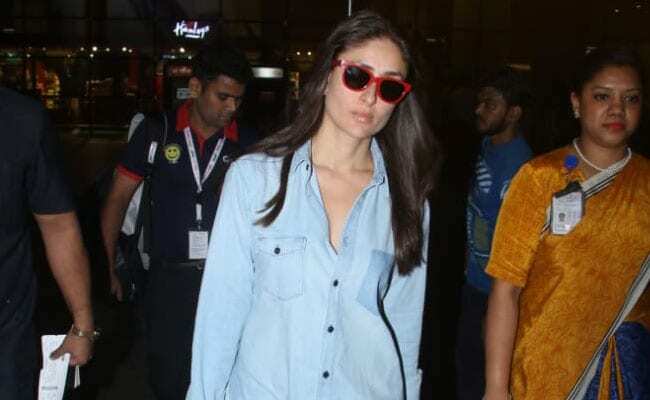 Yesterday, the actress was seen wearing a denim shirt that came with a frayed hem. She paired the shirt with black jeggings and black boots. Now that is what we call effortlessly stylish. If you are tempted to try a similar look out, the first thing to do is to get your hands on a nice denim shirt. 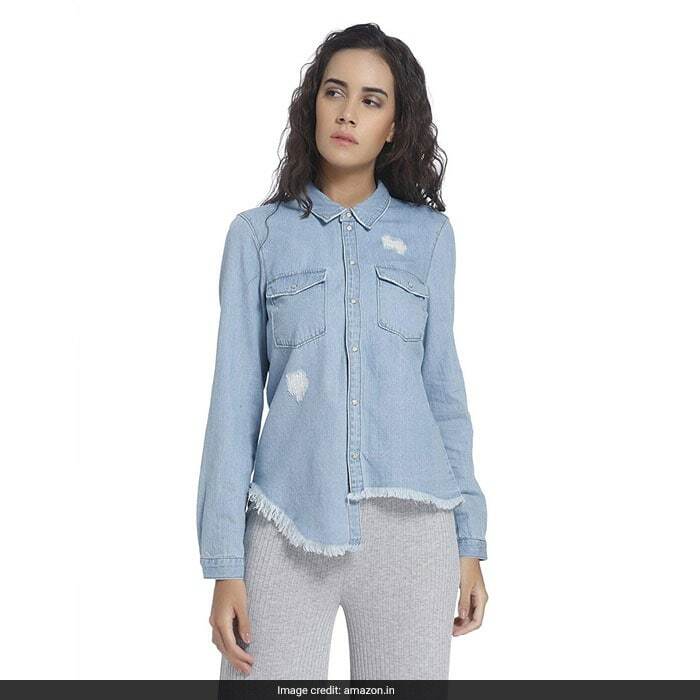 If you want to wear a denim shirt with an asymmetrical and frayed hem, this Vero Moda shirt is totally for you. Distressed and understated, this shirt can easily be worn with black jeggings and boots. Priced between Rs 1,349 to Rs 2,999 depending on the size you get, you can get this here. 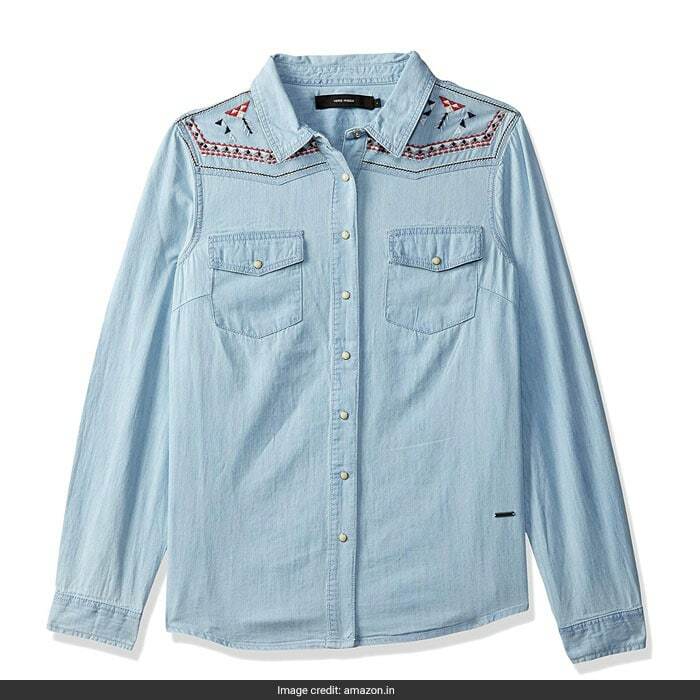 If you want to wear a denim shirt with a little embroidery on it, go for this Vero Moda shirt that comes with some geometric embroidery around the shoulders. The embroidery surely adds an extra dose of style to the shirt. Priced between Rs 3,299, you can get this here. 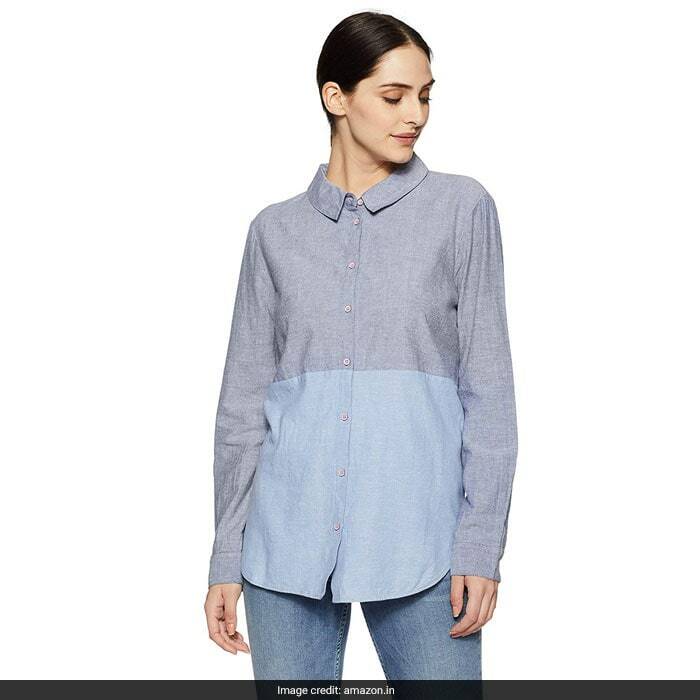 If you are looking to wear something that stands out, this half and half Vero Moda shirt is something you should consider getting. Wear this with a dark shade of denim skirt for the complete look. Priced between Rs 698, you can get this here. 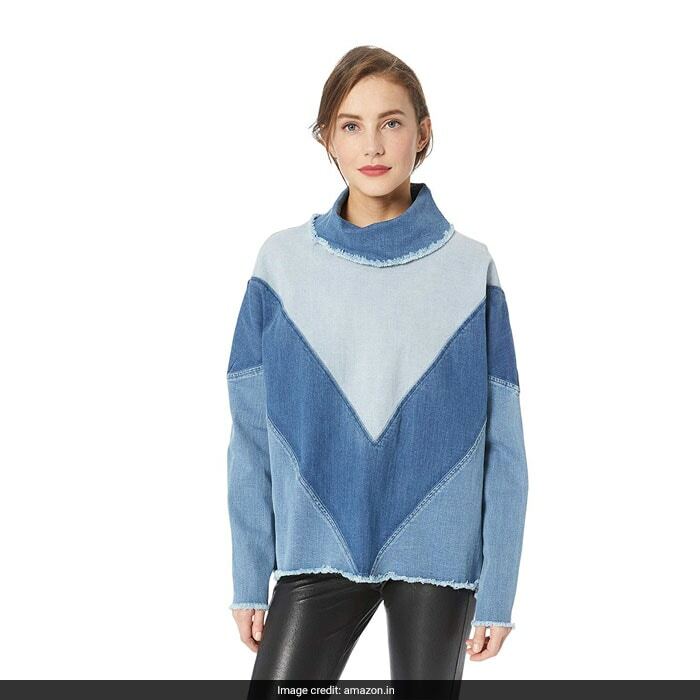 And if you want to wear denim in a very different way this winter, this Ella Moss oversized denim pullover is a piece that is sure to stand out in your closet. With a cowl neck, frayed hem, and with colour blocking trend on point, the pullover is a must-have. 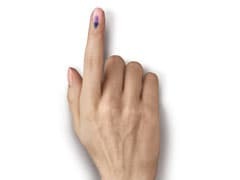 Priced between Rs 8,926, you can get this here. Lastly, this RVCA button down shirt is another piece with frayed hem that you might like. You can pair this with a jacket and a pair of denims in a darker shade. Priced between Rs 2,148 to Rs 5,958 depending on the size, you can get this here. Which one would you go for?